We've made the process of visualising your dream Kitchen Design even easier with the Kitchen Planner tool. 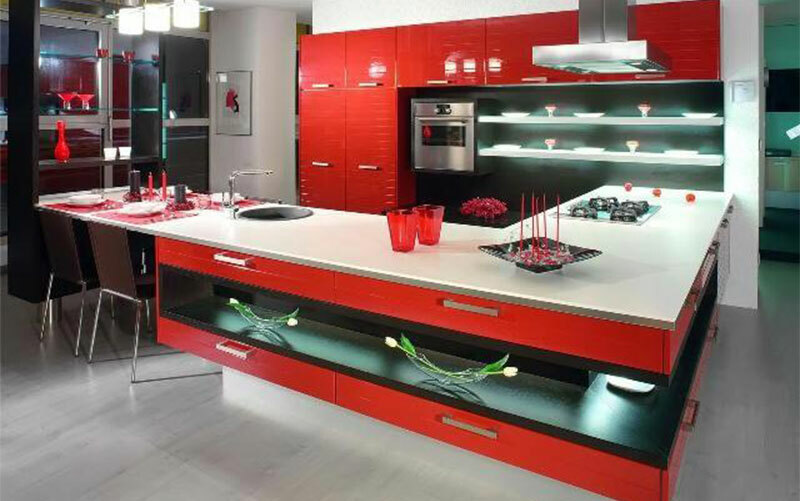 Simply open the Kitchen Design Planner and select your room shape to start your new Kitchen Plans. 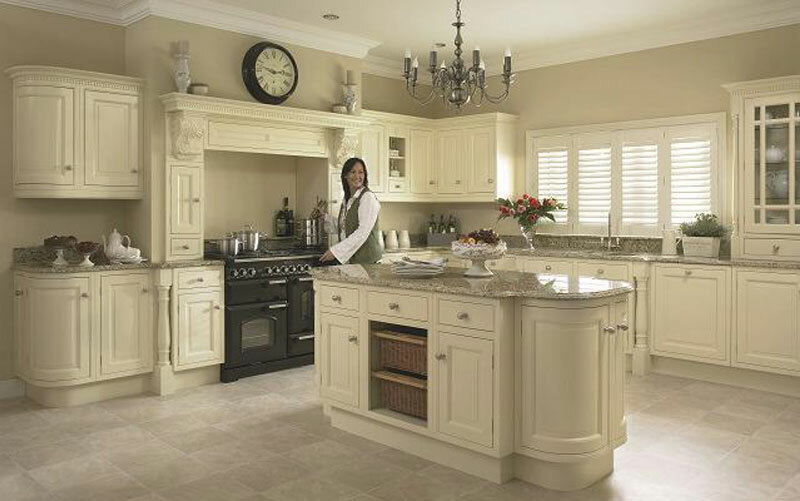 Are you building or remodelling your dream kitchen? 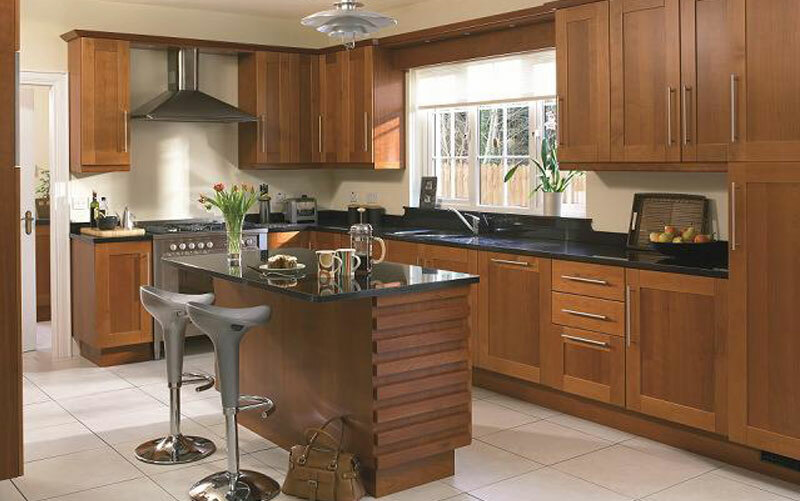 Are you looking for Kitchen Design to suit your tastes, needs and lifestyle? 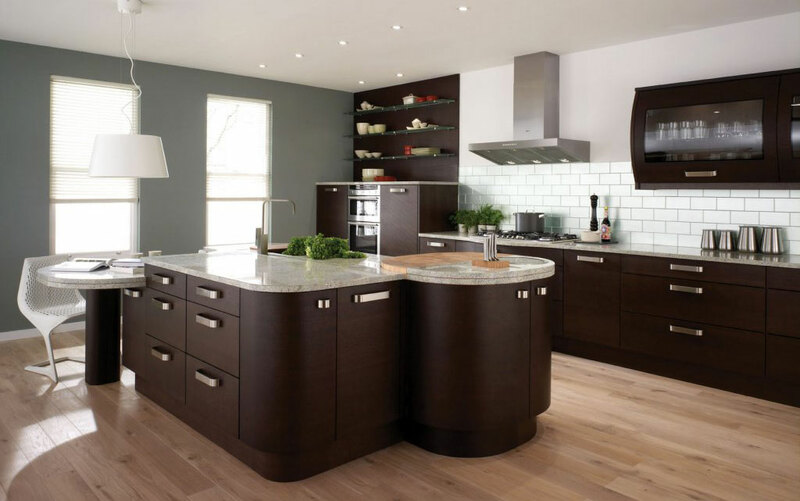 Whether it’s traditional or contemporary, high-gloss or solid-wood kitchens, Kitchen Remodeling, Kitchen Renovation, we provide creative and practical ideas that fit perfectly with your existing space. 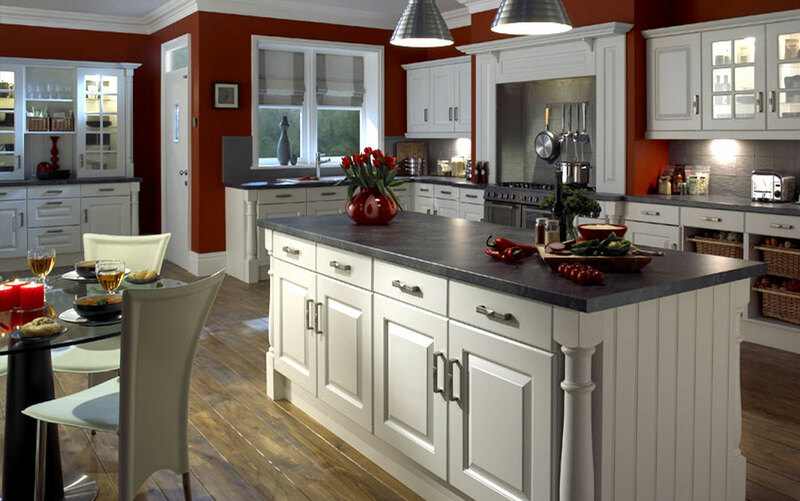 At D&D Kitchens we can transform your current kitchen into the kitchen you’ve always wanted. 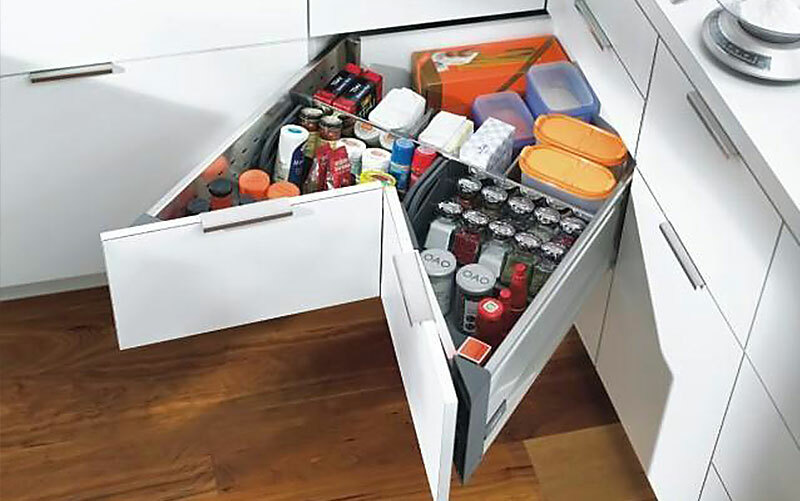 We also design and build stylish bespoke kitchen furniture and storage solutions to give you a kitchen that’s both practical and functional for everyday living. There are many more styles to choose from, and we would be pleased to set up an obligation-free visit to your home to discuss our design range.